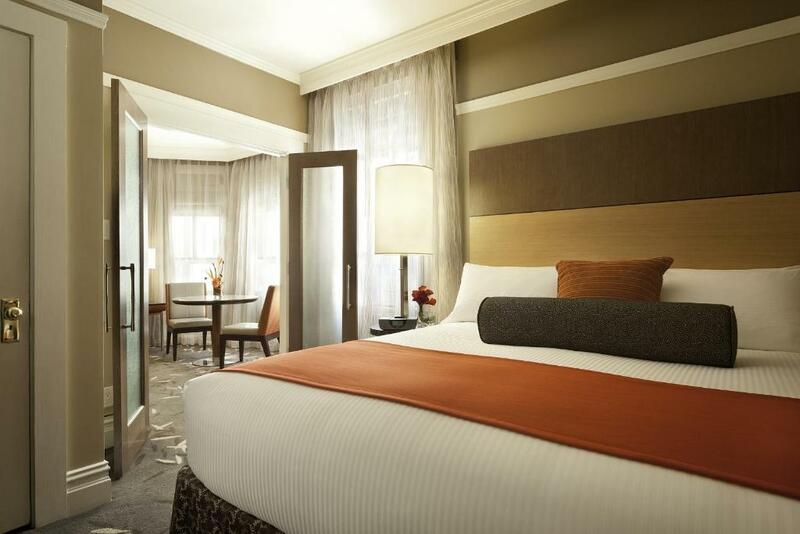 Free Wi-Fi huge flat-panel TVs and a stellar location have guests singing the praises of the non-smoking Hotel Abri Union Square. 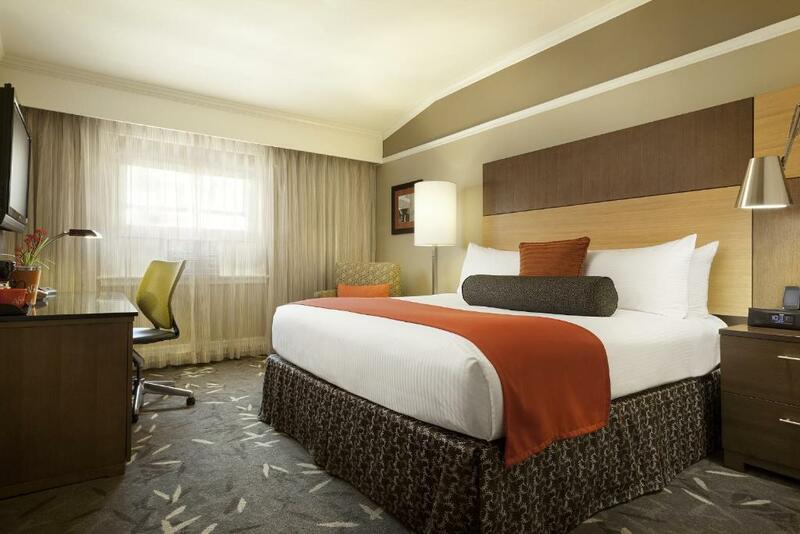 The five-story hotel has 91 non-smoking rooms all with its signature bedding package including 300-thread-count linens and down pillows and blankets. 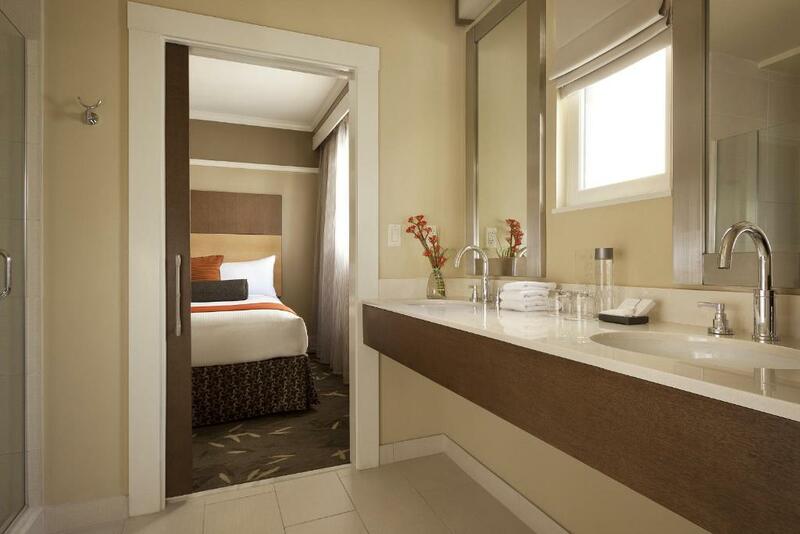 Baths feature high-end toiletries and tech features include free Wi-Fi 42-inch flat-panel TVs and iPod docking stations. The business center and the front desk are open 24 hours a day. The hotel restaurant serves Italian fare and you can relax with a drink in the lounge in front of the flickering fireplace. Valet parking is available for an extra charge and the hotel allows pets. 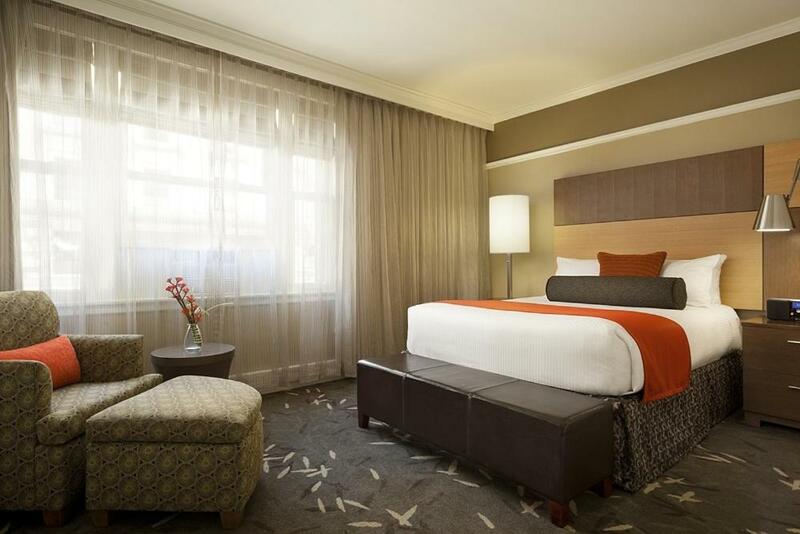 Located two blocks south of Union Square where world-class shopping awaits the Hotel Abri is 13 miles north of San Francisco International Airport (SFO) and 19 miles northwest of Oakland International Airport. The BART transit system ferries guests from SFO to the Powell Street Station a three-minute walk from the hotel. A cable car stop is five minutes north for the ride to Fisherman's Wharf. 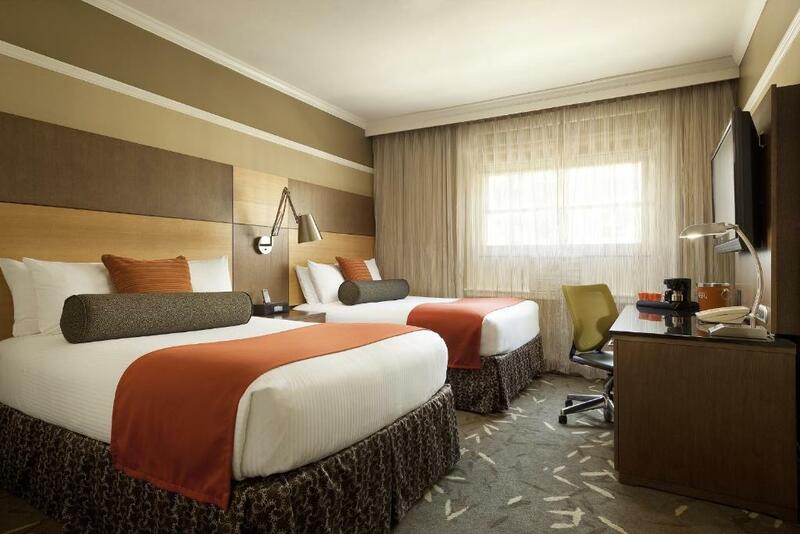 The Hotel Abri offers the complete package with up-to-date tech-friendly rooms on-site dining and a heart of San Francisco location.